In December 2014, Janis Cupp, was diagnosed with cancer. The following months she faced surgery, radiation and chemotherapy. 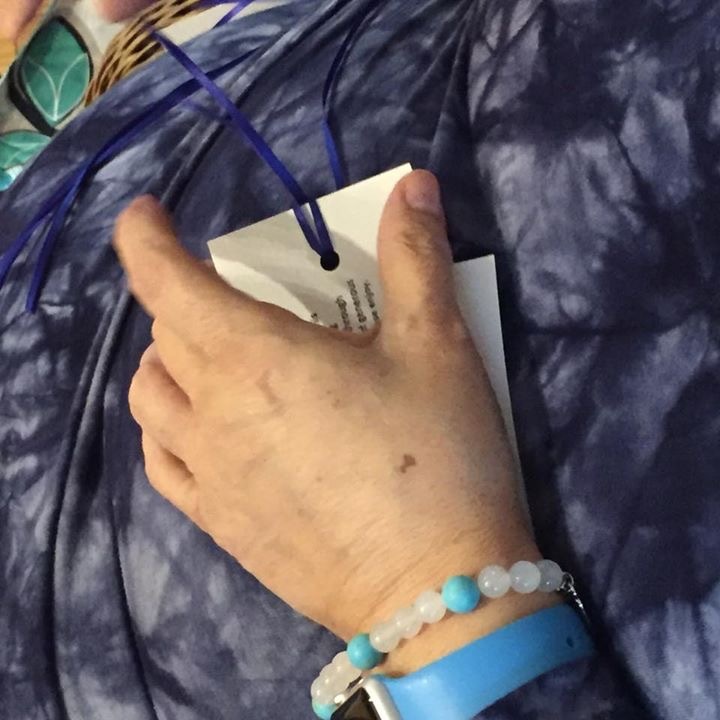 As she was getting ready to start her chemo treatments, a dear friend gave her a bag full of items that she thought would bring comfort to Janis and be helpful to her during treatment. Janis found such comfort and joy in the items and felt so loved by her dear friend. As she sat through treatment week after week she began to realize that not everyone has the same support system as she did and even those that did have great support could use some extra hope. 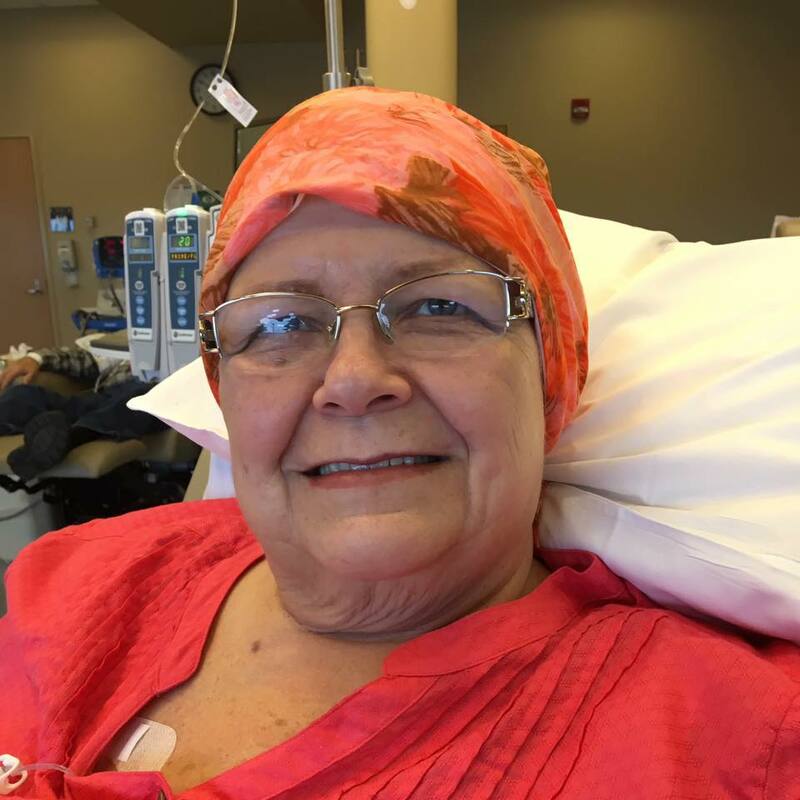 As Janis neared the end of her chemo treatments she came to realize her very last chemotherapy would occur on her birthday. She decided she wanted to gather her friends and put together bags for other patients facing cancer as a way to celebrate. So began Janis Cupp’s Chemo Bags of Hope. That day we were able to donate 35 bags to the infusion center where she had been receiving treatment for 15 months. Janis was even able to witness another patient receive a bag. We believe it was in that moment that Janis knew we needed to continue making chemo bags for those facing cancer. Sadly, just 3 months later, Janis lost her battle with cancer. But before she departed this earth, she asked us to keep filling bags. To keep spreading hope. We are happy to tell you that since her passing, we have filled hundreds of bags with love and HOPE.